Pantley's successful solution has been tested and proven effective by scores of mothers and their babies from across the United States, Canada, and Europe. 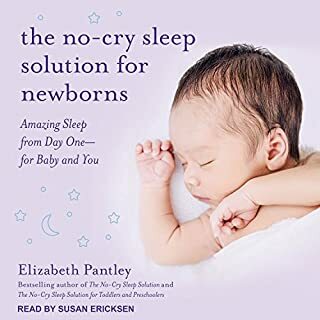 Based on her research, Pantley's guide provides you with effective strategies to overcoming nap-time and nighttime problems. 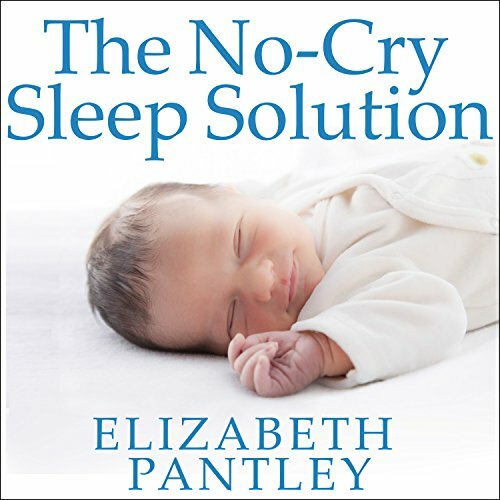 The No-Cry Sleep Solution offers clearly explained, step-by-step ideas that steer your little ones toward a good night's sleep - all with no crying. there are few good tips that I found useful. only a few days in and some changes have already happened at my house. I appreciated that older babies were mentioned and also experienced some degrees of success. This is really just a bunch of tips and the reminder that keeping a log gives insight and makes small and large improvements noticeable. If you are not breastfeeding or cosleeping I think that you may find the promotion of breastfeeding and co-sleeping to be condescending for those who are not. since we're doing both this book was not annoying in that way for me. but I can see that it would be for others. this does not offer any short-term, Quick Fix solution. I am seeing small results already though. This book has transformed nighttime in my house. Over the course of the summer, my 9 mo has gone from waking at least every two hours and sleep nursing throughout the night, to sleeping 8 hours at a time in his crib and another few with me. He is even able to self soothe throughout the night, and it all happened without crying! 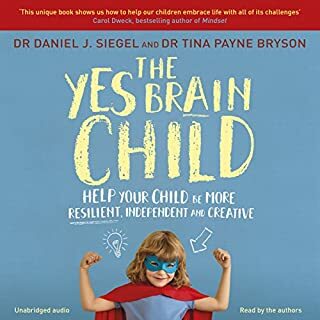 My partner and I sleep better, there's no guilt involved, and it's all thanks to this book. 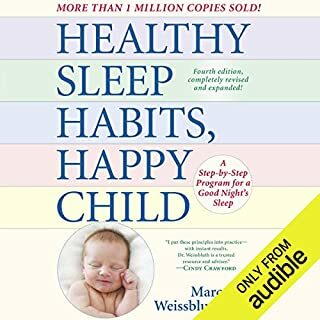 We still have work to do, but every time I listen to this book, we make sleep progress. Thank you for saving my sanity! This is a dreadful rant full of propaganda and starting with a bunch of legal caveats protecting her from lawsuits. 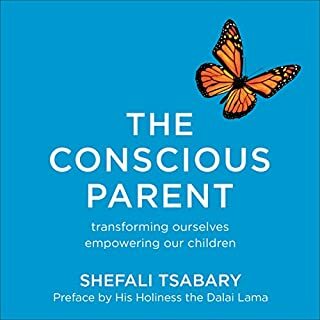 For good reason, as the book itself is like listening to your know-it-all second cousin who is happy to tell you how to sleep train your child because she caught you looking tired with your baby at a family function. 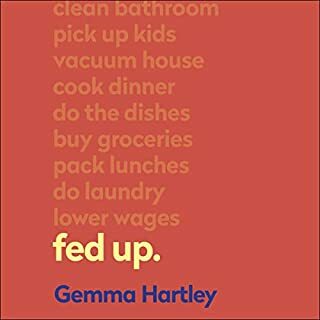 If you are looking for an unscientific rant based on email testimonials, the author's husband's opinion, and lots of uneducated advice from anyone the author could find to argue for her point of view - THIS BOOK IS FOR YOU! 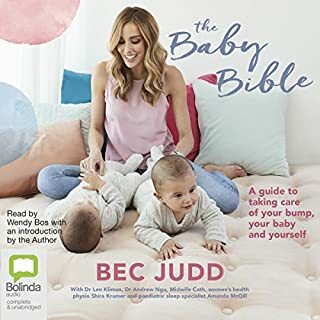 If you are actually interested in learning techniques to help your baby sleep based on an actual Doctor - IT IS NOT. 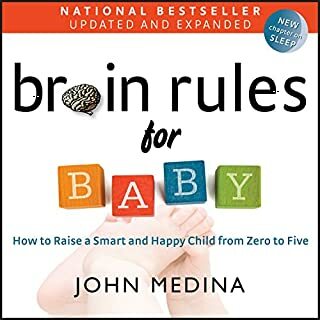 If you aren't sure what's best for you and your baby and want some scientific information delivered in a non-judgmental format that's an easy read/listen, read Brain Rules for Baby by John Medina. 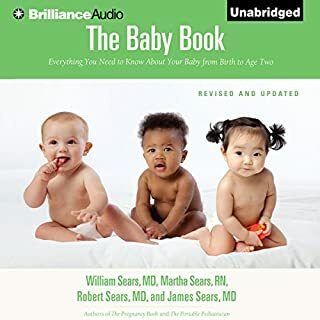 If you want to learn the Sears method for sleep training, just read the Dr Sears books. Don't waste your money on this. What did you love best about The No-Cry Sleep Solution? 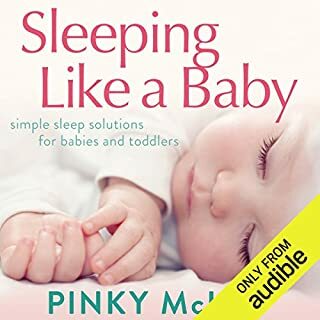 This book is from one Mommy to many mommies out there who haven't been able to get a good night's sleep. This is not a book for quick fixes. 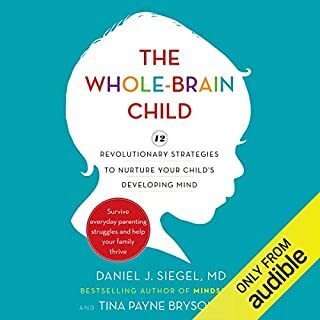 I am an exhausted parent myself, and I just finished listening to this book, but I am willing to try the techniques and give it a go. The techniques are gentle and loving, and the author has developed them through her own experience, and not some made up theory. There is no place for blame with this book. So, it feels like you are in a support group, because you have many statements from many moms who felt just as exhausted as I feel now. Nope. First time. And I must say that if I come across another book narrated by her, I will gladly listen to it. I thoroughly enjoyed it. 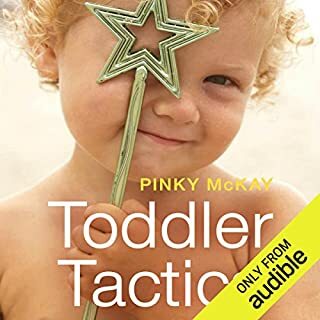 If you are looking for some agressive technique to get your baby to sleep through the night immediately, this book is not for you. 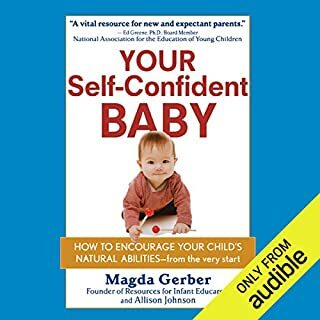 This book is more about attatchment parenting, and tries to show ways to tuck your baby in with no crying, as gently as possible. I recommend it. common sense you would do anyways without reading a book. Very wordy, waste of time and money. 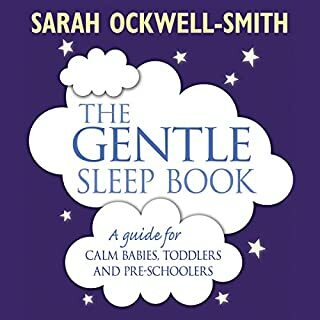 I'm an Infant Sleep Trainer, and I found the info in this book to be consistent with most of the current sleep research. 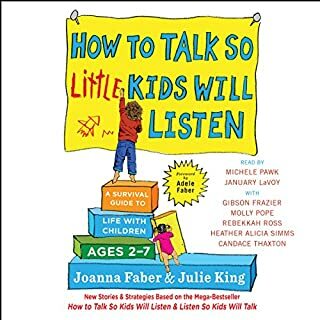 With my own daughter, I did cry-it-out and accomplished in 3 nights what it will take Pantley's followers several (sleepless, anxious) weeks to accomplish...and yes, my daughter and I have a close nurturing relationship. But, with my clients who want to avoid all crying, I employ her solid methods. Bookmark the parts you need! 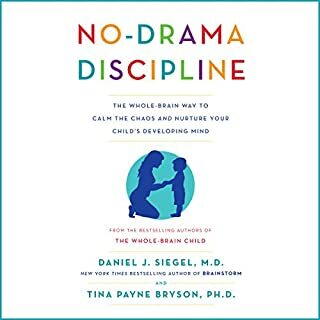 Lots of very good advice in a well structured, understandable guide for struggling, sleep-deprived parents. although most things included were common sense, the last few chapters were more useful to me than the beginning of the book. however, I did find i6 useful and for the most part very informative. Made me sleepy listening it was so boring. Maybe I should play it to my baby. Nothing in it I didn’t learn from Gina Ford ironically.